WHITE CITY, Ore. – Perhaps the most important talent of any winemaker is creating a long bridge from entry through midpalate and beyond the finish. In his previous life, Southern Oregon vintner Scott Steingraber of Kriselle Cellars was one of the country’s most important bridge builders, the civil engineer who served as senior project manager for the 5,400-foot long Tacoma Narrows Bridge. By the mid-1990s, he’d become infatuated with the industry. His work for Bechtel Corp. led him to the Puget Sound, the nation’s longest suspension bridge project in four decades and a retrofit of the 1950 span, the bridge that replaced the terrifying Galloping Gertie collapse of 1940. Cost of Steingraber’s project came in at $849 million and spanned 4 1/2 years. 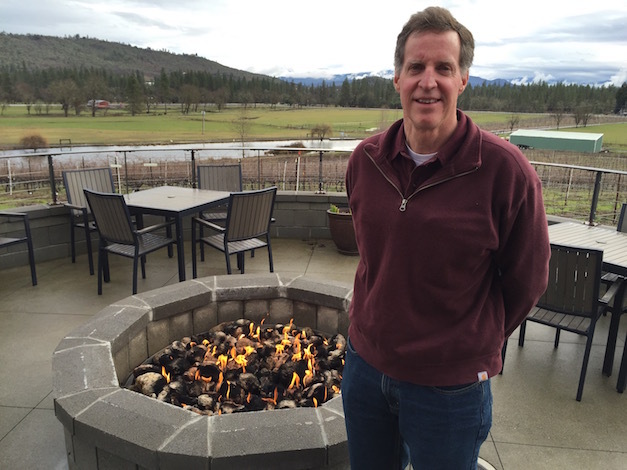 We recently caught up with Steingraber to learn more about his winemaking, the Rogue Valley, his pizza oven and the Oregon Tempranillo Celebration. Winemaking served as a creative release from the responsibilities of his occupation, building long bridges, technical bridges, segmental-type bridges, cable bridges and suspension bridges. The Oregon State University graduate of civil engineering doted on half-ton lots of Cabernet Sauvignon, Merlot, Syrah, Grenache, Tempranillo, Chardonnay, Pinot Gris or Sauvignon Blanc. “I learned how they reacted, what we would get from them, and just had fun with it,” Steingraber said. Toward the end of the Tacoma Narrows Project, Steingraber and his family purchased a 200-acre working ranch back in the Sams Valley near Medford, Ore. By 2006, they began to establish 25 acres of vines between the Rogue River and the majestic Table Rock formation. A decade later, they grow a variety of grapes and have developed a following for their 4,000-case winery. Estate plantings include Cabernet Sauvignon, Cabernet Franc, Malbec, Tempranillo, Sangiovese, Sauvignon Blanc and Viognier. 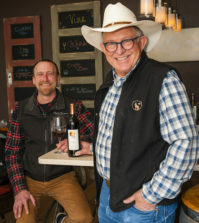 “Every one of those varieties have their challenges, but Sauvignon Blanc and Tempranillo are really terrific varieties down here in Southern Oregon because of the large temperature swings that we have,” he said. Among the fascinating features of Southern Oregon are the abundance of microclimates and the elevation change. 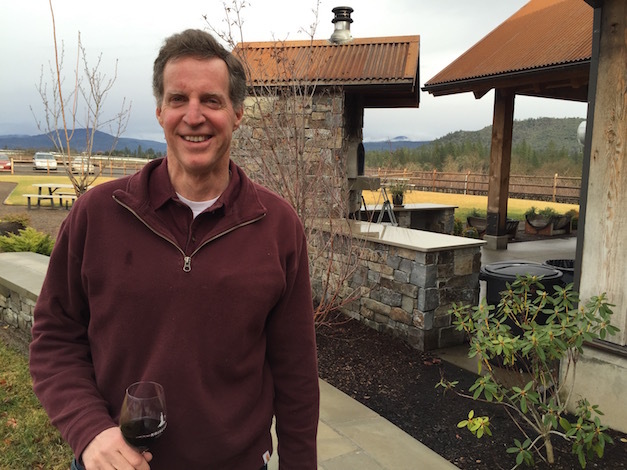 For example, Steingraber’s vineyard in the Rogue Valley sits at 1,300 feet elevation. 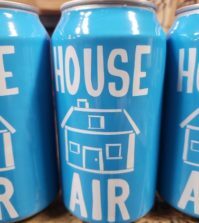 “Ashland is a good 700 feet above where we are,” Steingraber said. Among the wines Steingraber makes is a red blend called Di’tani – the Takelma tribal term for The Rock Above, a reference to the Table Rock basalt formation. 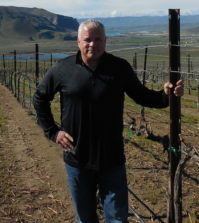 He continues to champions the region and is among the four founders of the Oregon Tempranillo Alliance. The group staged its inaugural meeting during January in Ashland. 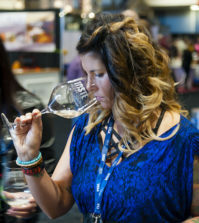 “To see what happened with 40 producers throughout the state of Oregon, coming together, sitting down and tasting through everybody throughout the state is doing was pretty incredible,” he said. “I think everybody really respected what we all are doing in the state. We learned from each other how to make great Tempranillo. It was a fun day for sure. 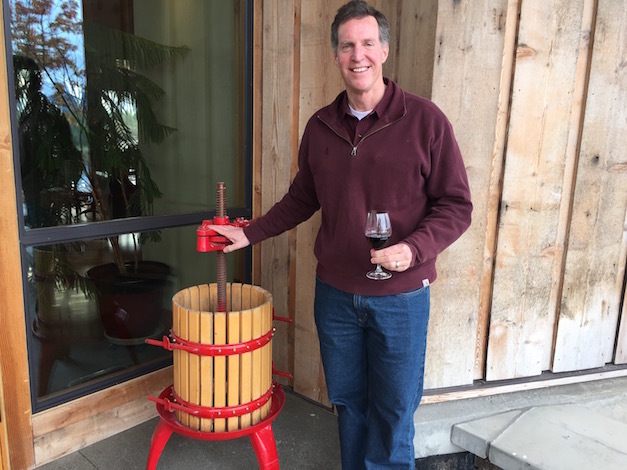 Steingraber’s skill as a winemaker is reflected both with results in blind competitions and the commercial success at his 5,000-square-foot tasting room and wood-fired pizza oven in White City. This week at the 2016 Cascadia Wine Competition, Kriselle Cellars merited a gold medal for its 2013 S/CS, a blend of Sangiovese and Cabernet Sauvignon as well as silver medals for the 2013 Tempranillo and 2013 Cabernet Sauvignon. Kriselle Cellars began the competition season with a gold medal at the 2016 San Francisco Chronicle for its 2013 Di’tani. 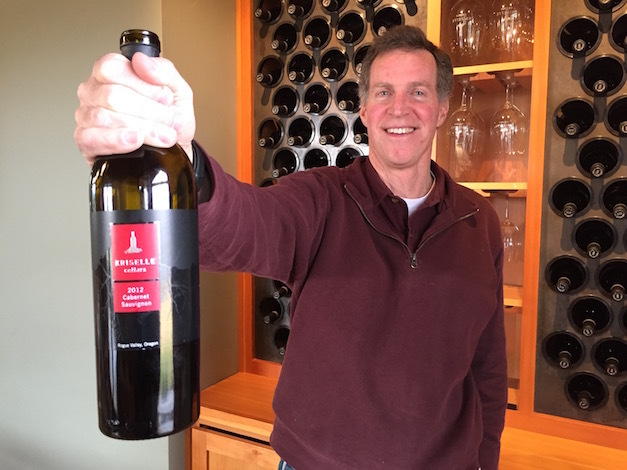 Last year, the Kriselle Cellars 2012 Cabernet Sauvignon received a gold medal at the 2015 Oregon Wine Experience. Their food-friendly pizza program is designed by Steingraber’s wife Krisell, whose unique name makes for an easy trademark of the winery. 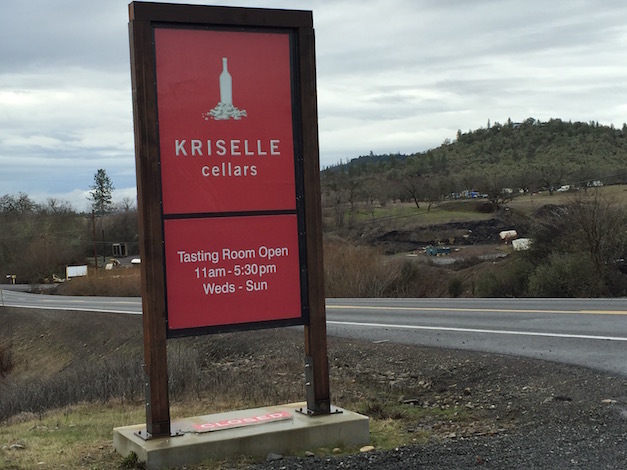 The next step for Kriselle Cellars is to expand its market beyond the region of Ashland, Medford, Klamath Falls and Grants Pass.